Posted on 5th July 2018 at 10:06 am. 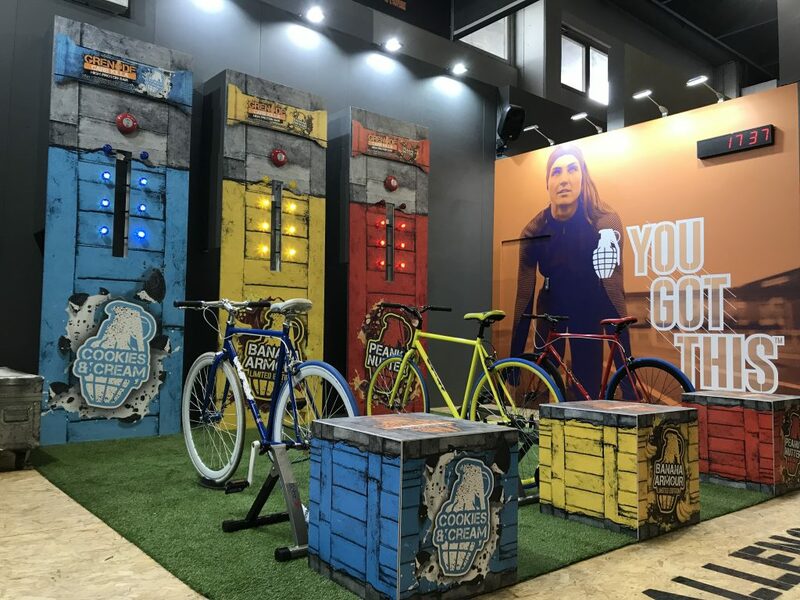 With some sport exhibitions attracting as many as 20,000 visitors, there’s no doubt that they are a brilliant way to generate leads for your sport or fitness related products. It can be daunting choosing the events to display at; once you’ve organised a stellar team and a brilliantly designed stand, you’ll need to pick the best expos to showcase your brand. If you get the chance to, attending some events as a visitor could be a great way to get a feel for where you’d like to exhibit in the future. Whether you can visit in person or research online, we’ve put together a list of five signs to look out for to help keep you focused on finding the right sport show exhibition hall for you! Look up floor plans online and check to see how the stalls are organised. For example, are they grouped by type of sport or indoor/outdoor activities? Consider whether your brand fits into this and if it is the right expo to help you generate leads. Larger conference centres are sometimes split into a few separate halls, so it is worth considering whether all areas are busy and easy to access. That way, when you book your stand you’ll have the advantage of being able to avoid the ‘forgotten corners’ of the hall. Positioning your stand near one of the ‘big players’ could be a way to pick up some new leads that might not have been originally seeking your stall, keeping your team busy and maximising the value of your booth design. Sign #2 of a Well-Run Sport Show Exhibition Hall: You’ve seen their ads, well, everywhere! Widely promoted events cannot be missed! Make sure the event is easily found online and in local event listing spaces. Look for reviews online and ask around to check that it has a good reputation. There should be a big build-up to the event, with the organisers using direct mail, print and even local radio to draw large numbers of visitors. Most use email to send regular updates to exhibitors, letting you know how many visitors have registered so that you can prepare for the day. 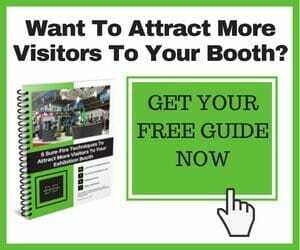 Some of the best events even host training days and exhibitor networking events, which will really help you generate the most leads on the big day. It’s disappointing to arrive at an event to find that the demos you were excited about all clash. If you feel like you’re missing out, check the program and judge how successfully scheduled it is. If you’re planning on performing some demonstrations, you’ll want to make sure that the team behind the event are master schedulers, so you won’t be competing with any rivals for those crowds. According to Visa, 44% of us Brits think queuing is worse than washing up. Exhibitions provide many opportunities for bad queues, whether it be for coffee, lunch or waiting to enter the venue itself. The more time spent queueing, the less energised your attendees will be and the less keen they’ll be to engage with you. An event in the Sports industry should be quick and agile, so avoid events that are poorly managed and you’ll have the best and most receptive crowds waiting for you. Sign #5 of a Well-Run Sport Show Exhibition Hall: Amenities! We scoured reviews of exhibition centres across the world and found that a couple of things seemed to irk visitors: parking and amenities. 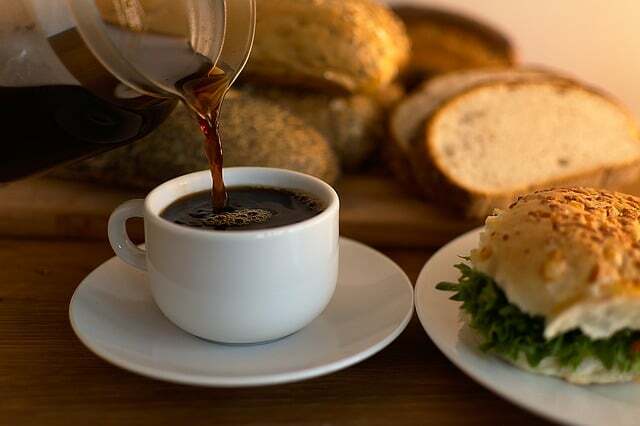 Whilst exhibitors are focusing on who else is exhibiting and where their stand is going to be, visitors seem to want to be able to just get there easily and find some good food options! Amongst the reviews we found, complaints of being further from a nearby town than expected and far from a decent hotel were frequent. With this in mind, research the amenities of the venue. All these background factors accumulate and add towards the atmosphere of the event, and subsequently the success of your time there! Now you’ve chosen the sport show exhibitions for your brand, you’ll need a high-quality stand to draw those crowds. Get in touch today to find out how we can help you achieve this, no matter the size or event!